I loved creating last week’s Midweek Inspiration post so much that I’ve decided to make it a weekly series! The color purple has been catching my eye a lot lately, and I can’t help but be very inspired by so many of the purple posts I keep seeing on Tumblr, WeHeartIt and Pinterest. 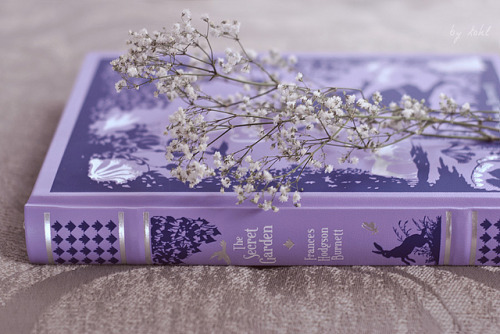 Whether book covers or pretty flowers, purple is such a beautiful and feminine color, which makes it perfect for decorating both my bookshelves and my nails. 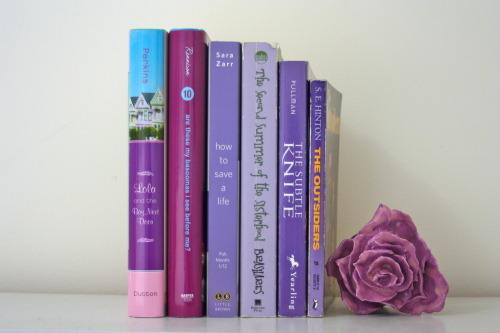 Enjoy this purple inspiration and happy reading!